The design of your brand’s website is more than a beauty parade. That’s why when designing your website it’s important to strike a balance between building your brand and getting people to take action. Most websites I review, fail to consider how they will turn a customer visiting your website for the first time into an actual lead. Your email list is one of the most important marketing assets your brand has because it is a means for you to communicate and build relationships with your customers. A squeeze page aims to help you capture more email opt-ins from people visiting your website. However, a survey by Jakob Nielson showed that 95% of people hate pop-ups that block the screen and prompt them to subscribe to a mailing list midway while trying to read. Therefore, consider modifying your squeeze page as a splash squeeze page instead. The difference? Visitors of your site will be prompted to subscribe on a custom page before being directed to your actual website. Splash squeeze pages also typically include a very visible button for visitors who aren’t interested in subscribing to proceed to your website without being interrupted. An alternative to this is having a lightbox option, which dims the rest of the page behind the subscription prompt. It is more subtle than a splash squeeze page, but also less effective. Technology has made website accessible on multiple platforms easier than ever. According to a comScore report, 60% of all online site traffic comes from mobile sources such as tablets or smartphones. With that in mind, it’s important to ensure the viewability of your website on different screen sizes. Modify your web design so that you have responsive and flexible layouts to ensure that it remains viewable regardless of screen size. Chances are, your page includes many different components such as content, navigation, images, headings, and even plain white space. The strategic use color can be very effective in drawing the reader’s attention to what’s most important. Take a look at this snapshot of the Hubspot website.The use of a white font color for the title “Grow Your Customers” provides great contrast with the colorful image in the background, and really makes it stand out. Give a woman a robin’s egg blue-colored box wrapped in white ribbon and chances are, she’ll recognize the packaging. Jewelry company Tiffany’s & Co.’s iconic Tiffany Blue box is so easily recognized, they’ve trademarked the color. What can we learn from this? Own a color! Choose a color, and incorporate it when building your brand. Use it consistently so that people to see your color and immediately make a mental association with your brand. Different colors can also evoke different moods and feelings. For more information about the psychology of color, check out my other article here. Your call-to-action button is any element that encourages the reader to take action, commonly seen in the form of a “subscribe here” or “join today” button. They are a crucial component on your website that you want to be extremely visible, because it is what gets a customer to take action. Your button design could be the difference between a random website visitor and a hot new lead. Right from the get-go, conversion design should be kept in mind when developing your brand’s color scheme. And so choose a bold color as part of your primary or secondary palette for instances when you need a bit of contrast. Otherwise, your call-to-action button may look out of place if you’re using a random color that’s not part of your palette. Green and orange are the popular color choices for adding contrast as they are bright and stand out very well. 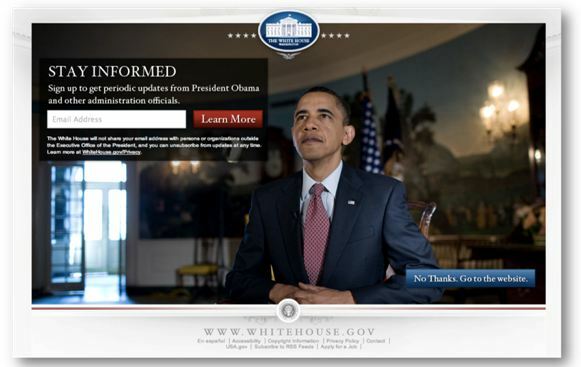 But remember… it’s important to make sure that all visual elements of a website tie in together! Color can be a powerful element of your brand and should be used to its full advantage. Try using language on the button that speaks to the direct benefit your customer is seeking rather than the typical “buy now” or “join today”. For example instead of “buy now” instead use copy on the button that speaks to the direct result they desire such as “loose belly fat”. For the best results, avoid being too wordy, use simple and direct language that conveys a sense of urgency instead. 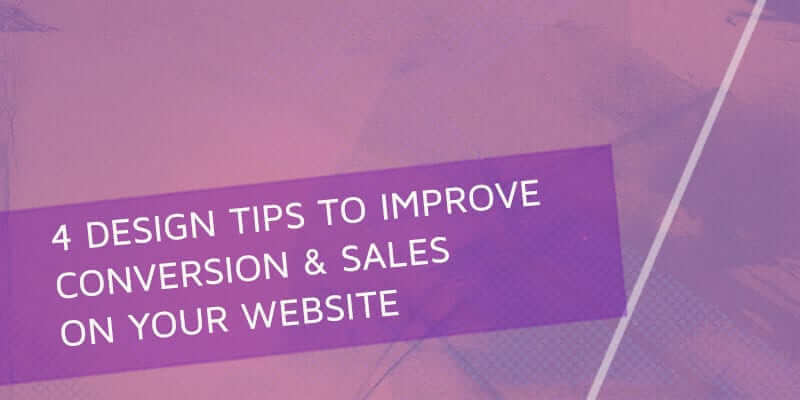 What are your best practices for improving conversion and sales? I’d love to hear them in the comments below.